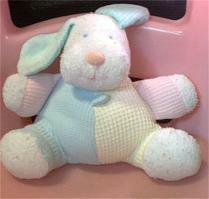 How Far Would You Go To Find A Replacement Lovey? It is our duty to do whatever it takes to keep our little ones happy. 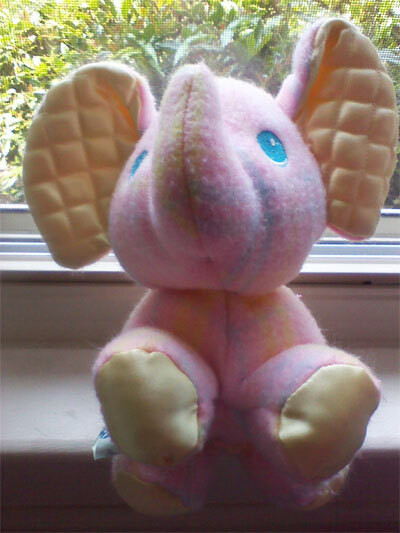 But honestly, how far would you go to replace or rescue your child's lovey? Would you risk your life? Would you offer rewards as high as $50,000? What is your limit? This little guy had a long trip but made it safe and sound to his new home in Australia. This little puppy is so excited to have been adopted by a loving family. 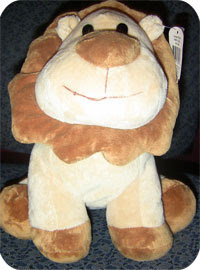 Kelly Toy Lion has been placed with a new family and he is very happy.